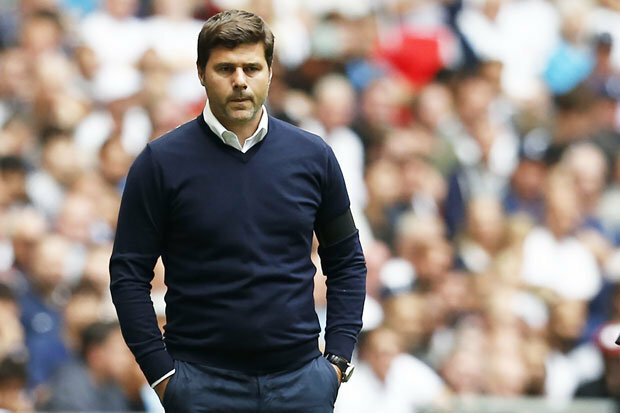 Mauricio Pochettino wasn’t getting too worked up about Gary Neville’s “spineless” comments about Tottenham. 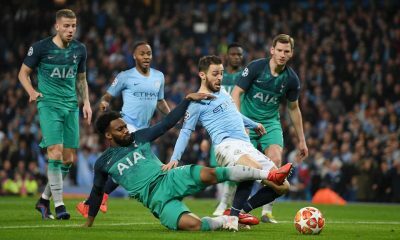 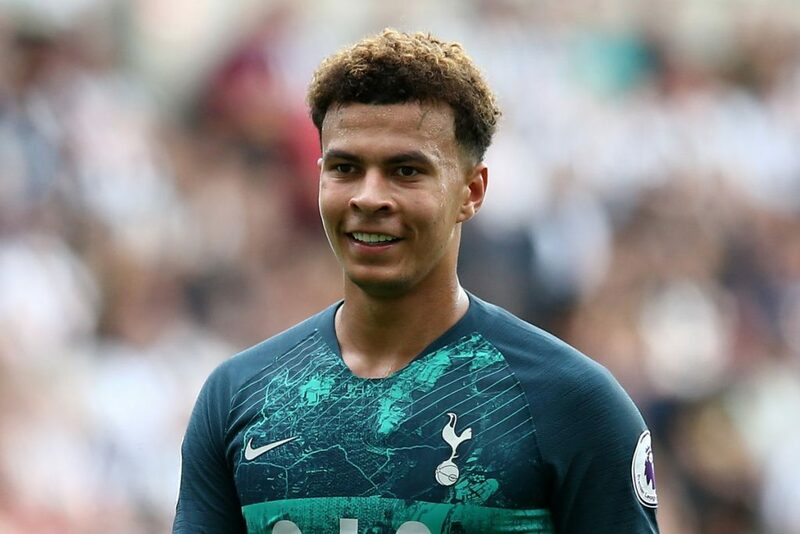 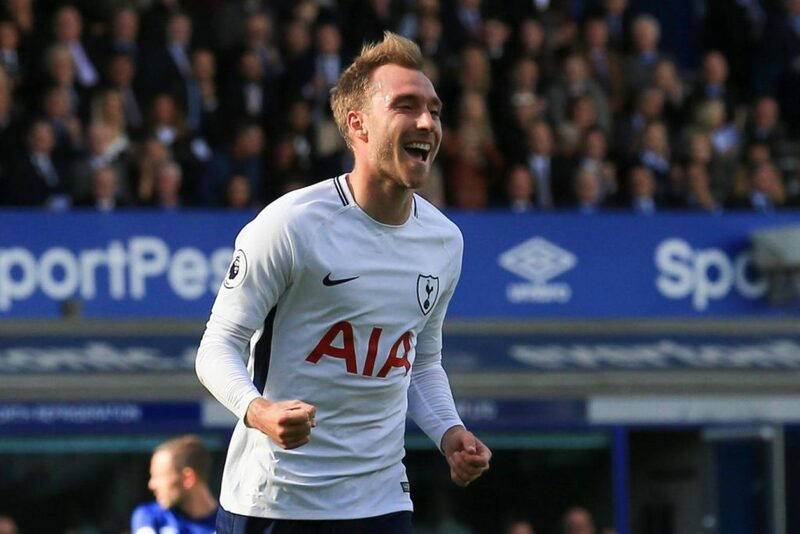 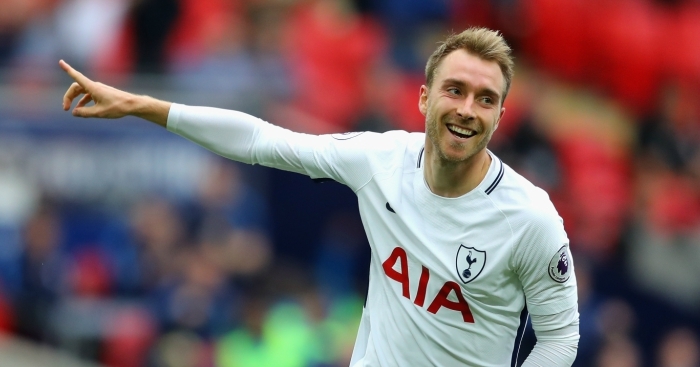 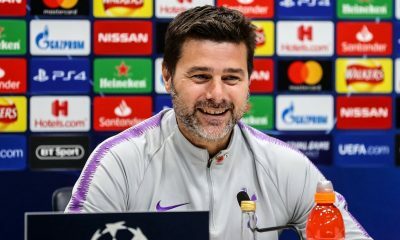 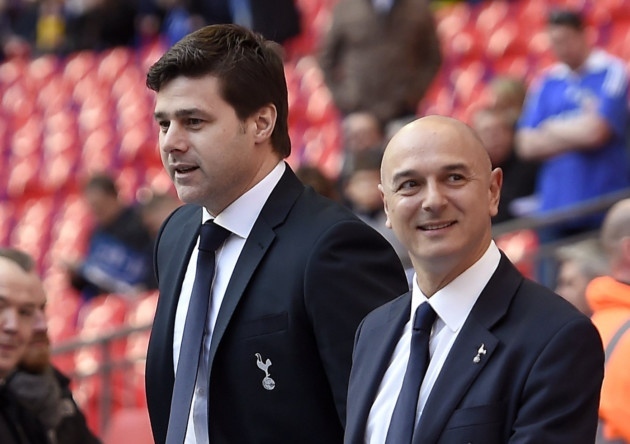 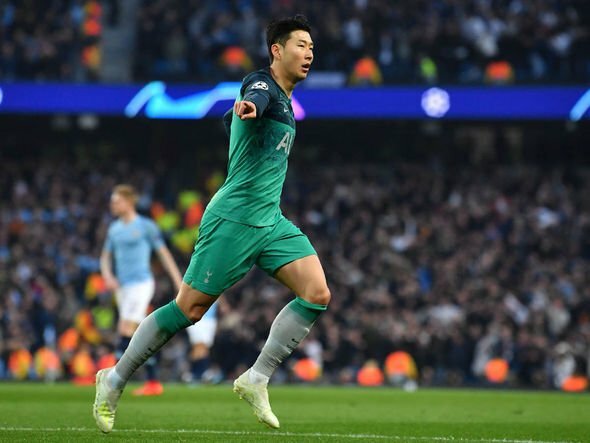 The Mirror reports that the pundit had claimed Spurs were “spineless and soft” after their 1-0 loss to Manchester City on Monday. 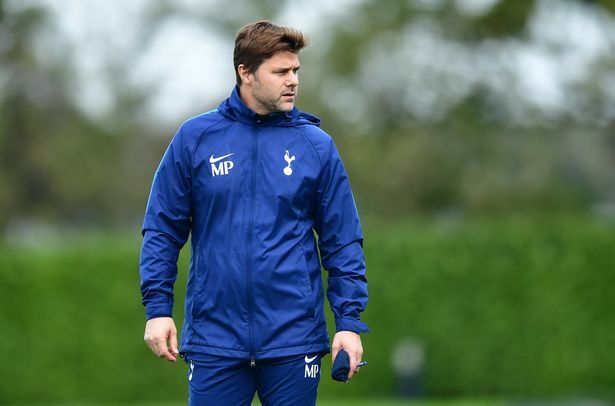 “I don’t understand the problem that happens with some comments. 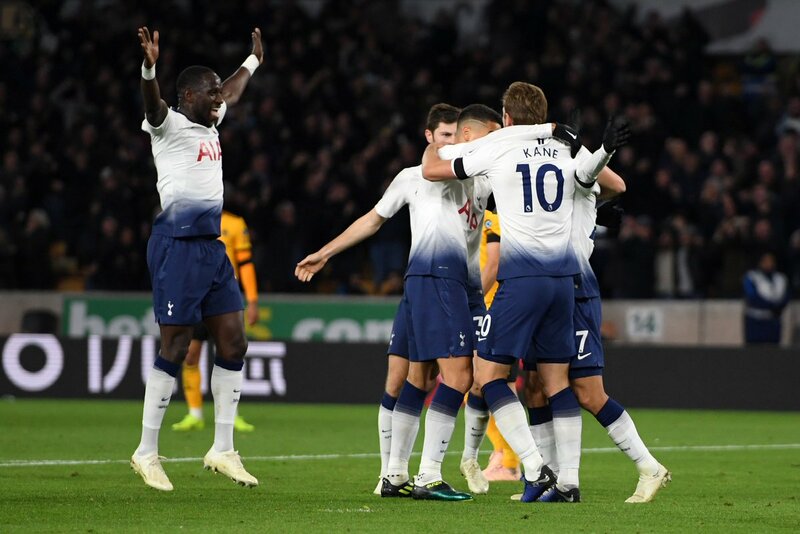 The Argentine saw his side race to a 3-0 lead against Wolverhampton Wanderers on Saturday, however, the London side under a lot of pressure after conceding a couple of penalties to the home team. 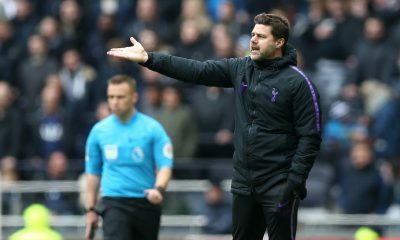 It made for a nervy final 10 minutes at Molineux but Pochettino believes his team can learn from such situations, and was not happy with some of the performances. 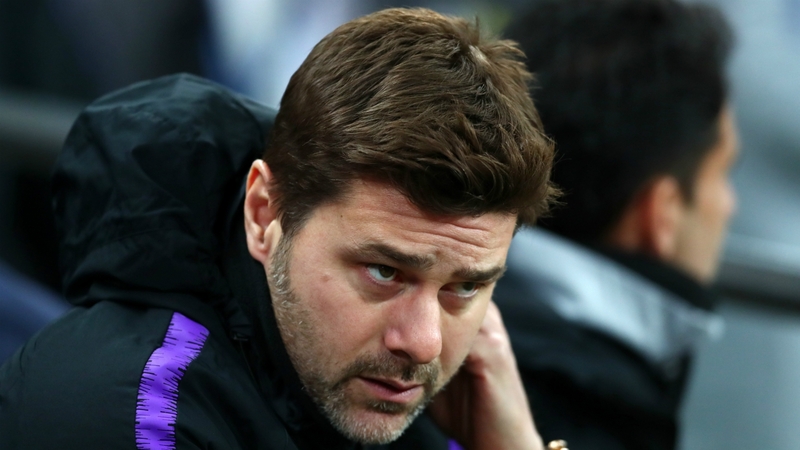 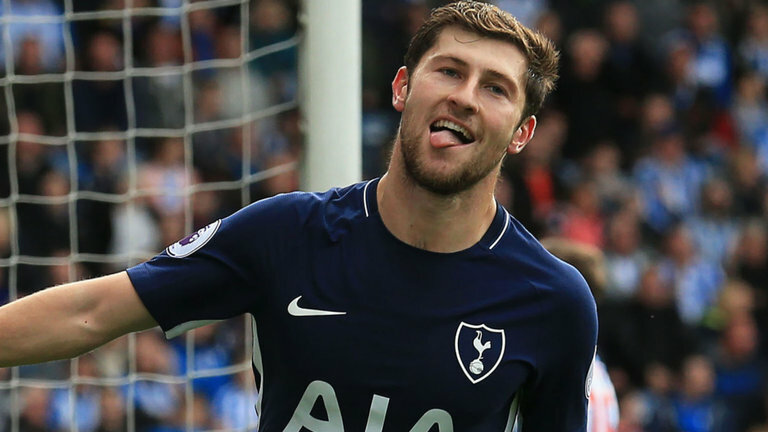 The games are coming thick and fast for Tottenham, and they would need to avoid making such mistakes when they face PSV Eindhoven in midweek. 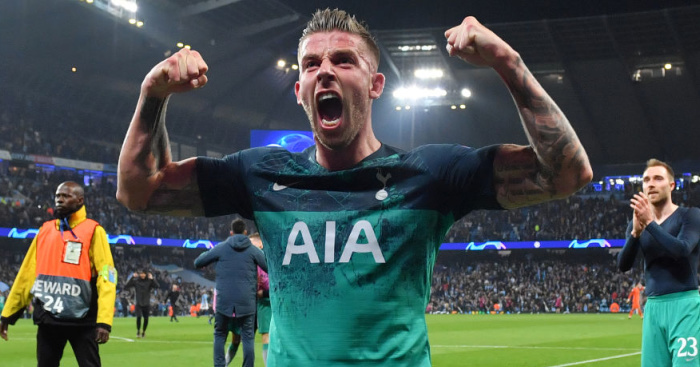 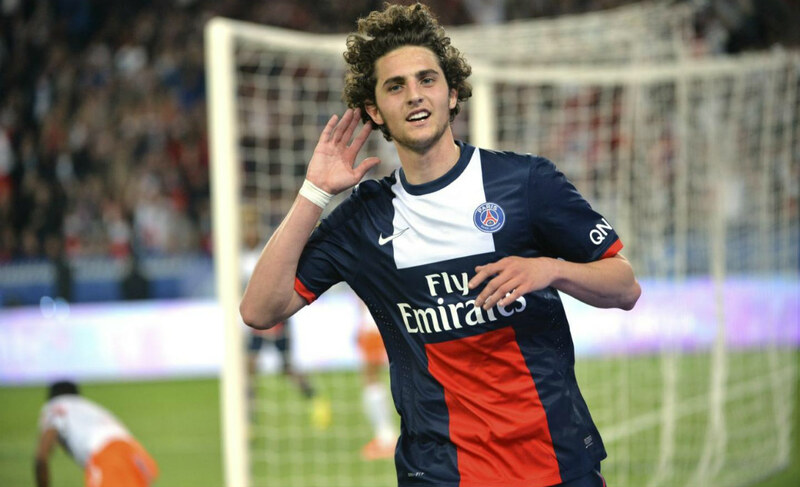 Our Champions League hopes are in tatters after a 2-2 draw against the Dutch side a couple of weeks ago. 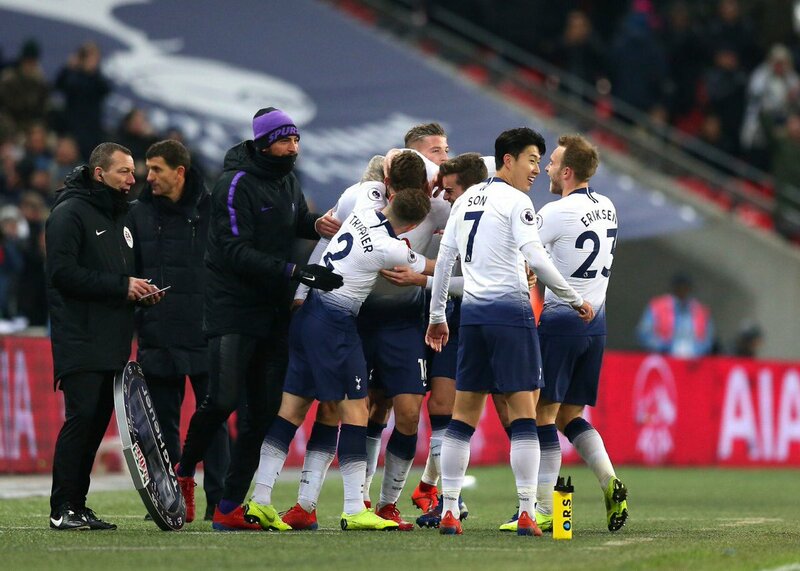 Anything less than a win would mean an exit from Europe’s premier club competition, and hopefully, we score a bunch of goals and keep a clean sheet on Tuesday.